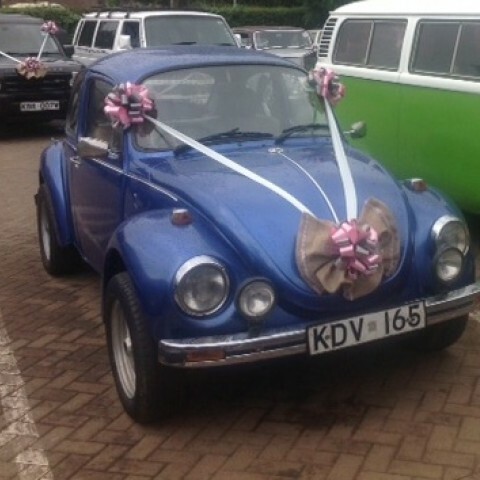 This is a 1973 VW 1303s Superbeetle, bought in October, 2011. In December 2012, it benefited from an engine overhaul and body restoration with a new paint job and upholstery. Powered by a 1600cc DP Engine, it is generally a reliable and smooth daily runner, especially after incorporating Pertronix Ignitor and EMPI Serpentine Pulley, among other subtle upgrades. 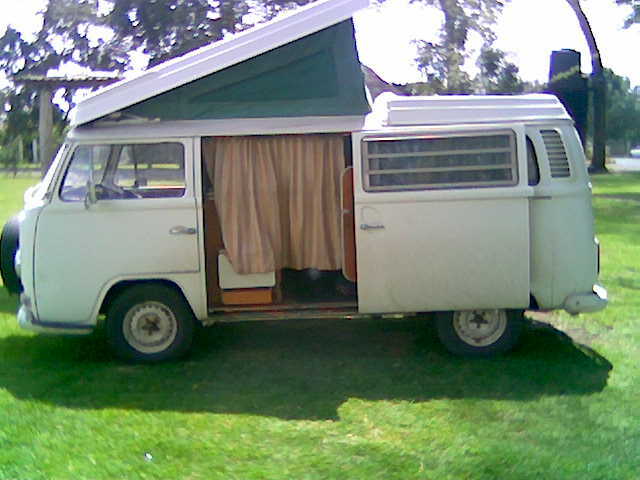 This is a complete 1973 Westfalia Bay Window Campervan, bought in April, 2007. 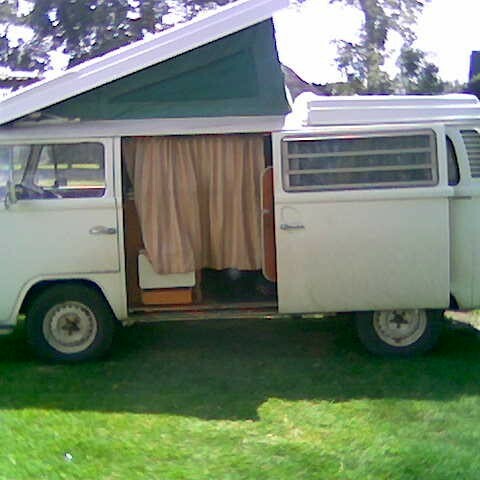 It runs on a Type 4, Dual Carburetor, 2.0 litre engine. 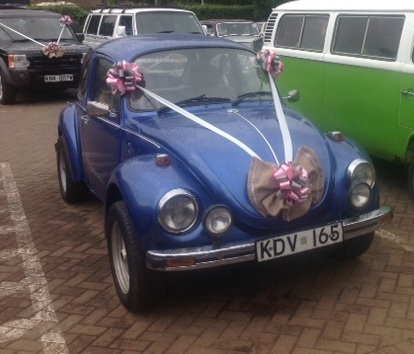 After several memorable safaris, it went into an extensive restoration project in October 2015 and is scheduled to be back on the road within the first quarter of 2016.